Your opinion matters. Leave your review of East Bay Coalition For the Homeless. 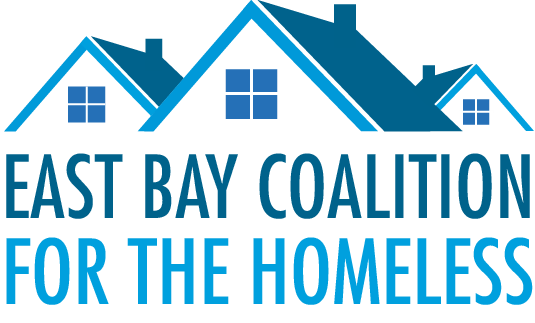 East Bay Coalition for the Homeless housing program provides apartments for homeless families with children, combined with case management and supportive services. The East Bay Coalition for the Homeless has 18 apartments in the East Bay area. They are located in East Providence, Warren and Bristol. Length of stay depends upon each family’s needs, and it is also determined by compliance to program criteria. Rhode Island residents who meet the homeless criteria are eligible to apply. Families must meet the federal definition of homeless, be a Rhode Island resident for 6 months, and be employed. Case management and support services are cornerstones to every family's success. Our programs are designed to provide individualized support services to help families achieve and maintain financial stability. Do you have items to donate? Contact East Bay Coalition For the Homeless at the phone number provided above to see if they can use any items you may have to donate.